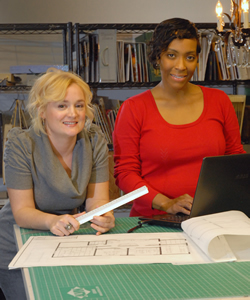 The Interiors Program is designed to prepare students for employment in a variety of positions in today's interiors field. This guide offers library resources and tips to help students conduct research and complete writing assignments in Lanier Tech Interiors program classes. Click on the tabs above to see what's included!